Lowest crime relative to the rest of Houston county. 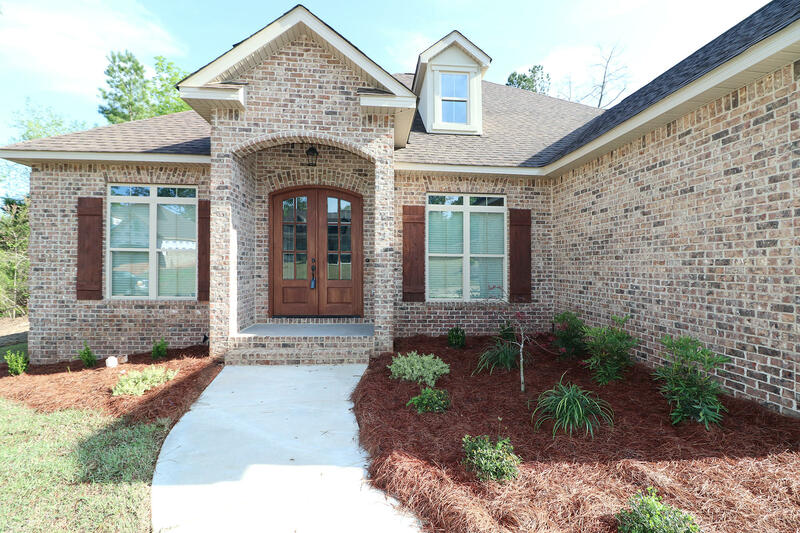 Beautiful all-brick homes in Live Oak Preserve. Beautiful all brick homes with side entry garages, custom finishes, and lots of upgrades! Beautiful wooded lots with convenient access to Robins AFB, great schools, and shopping. Protective covenants and Houston County?s fines schools. Call us today to customize your home in Live Oak Preserve. This Single-Family Home located at 213 Rustic Live Oak Trl, Bonaire GA, 31005 is currently for sale and has been listed on Trulia for 114 days. This property is listed by Driggers-Reed Construction, LLC for $289,560. 213 Rustic Live Oak Trl has 4 beds, 3 baths, and approximately 2,413 square feet. 213 Rustic Live Oak Trl is in Bonaire and in ZIP Code 31005.